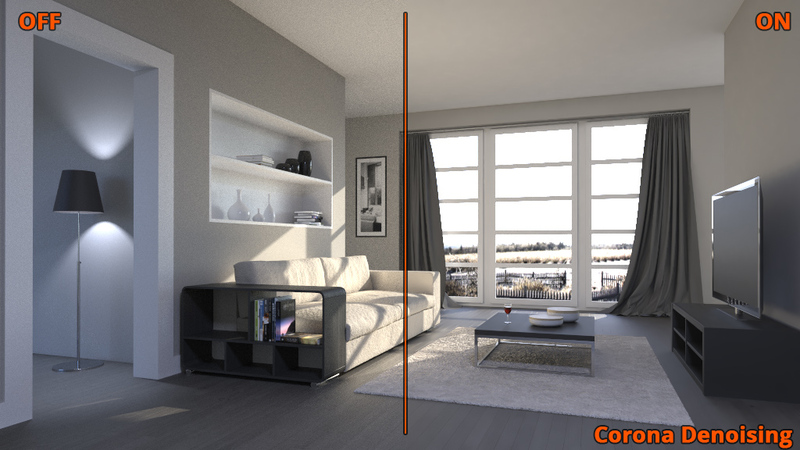 The first blog post of 2016 is finally here, and it is almost a year since we have released Corona Renderer 1.0! I would like to use this blog post to evaluate our first year in business and also share some information about our upcoming plans so you will get a better picture of where we are heading. Our software is used virtually all over the world (we have paying customers in 97 countries). 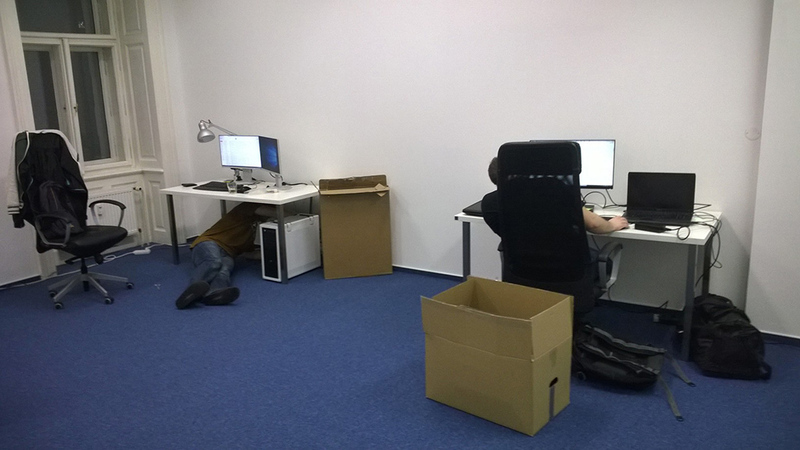 We were lucky enough to find new great developers and colleagues. Our team has grown to 11 people + 5 independent contractors. 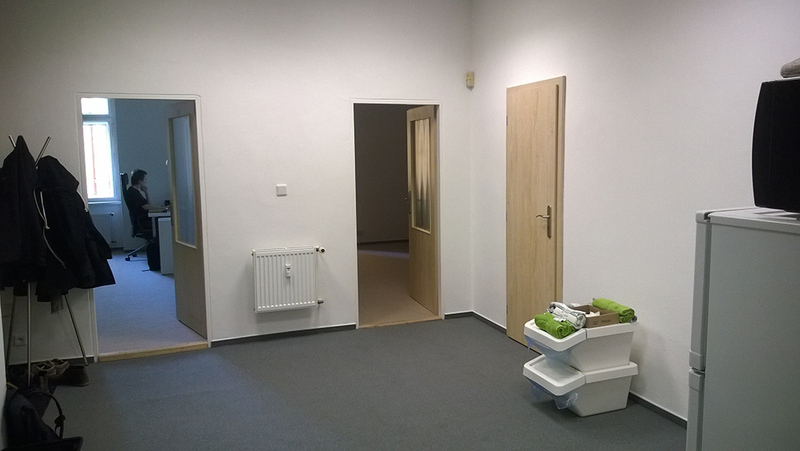 That means that we had to move to new offices – with working heating and without water leaks – hooray! Photos below. 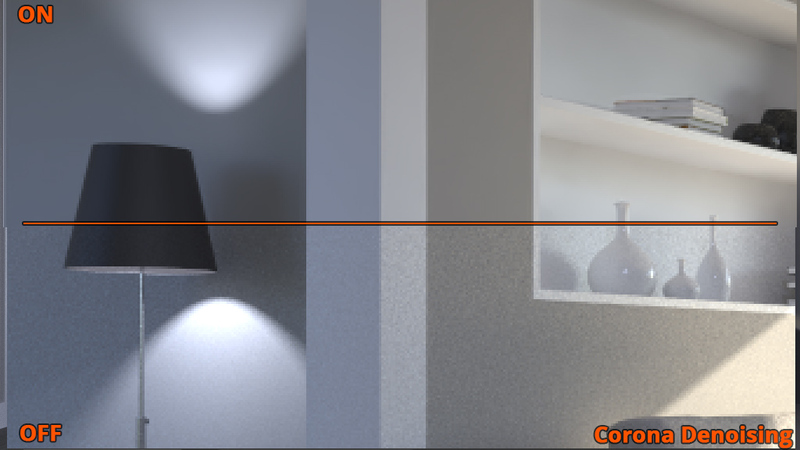 We have released 98 daily builds since the release of Corona Renderer 1.0 for 3ds Max. That is a new build almost every third day! 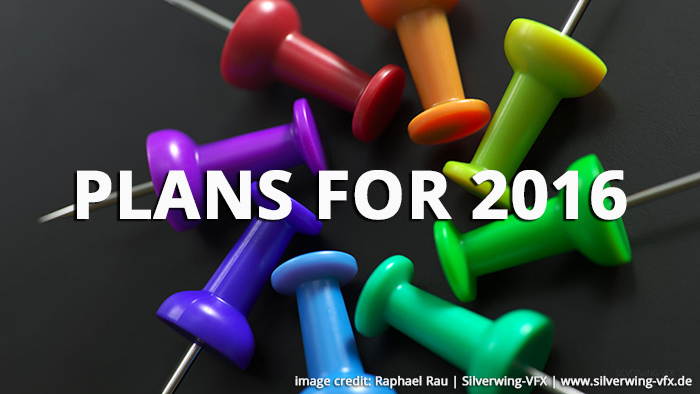 We have released four major versions this year (1.0, 1.1, 1.2, 1.3) for 3ds Max. We have also published three major alpha versions for Cinema 4D. We have been nominated to a longlist of 3D World CG Awards (again). Our FairSaaS licensing model turned out to be a huge hit with our customers. It currently has 98% adoption rate, with remaining 2% being box (perpetual) licenses. Major render farms are now supporting Corona Renderer. Reseller network has been introduced. Slow development in the first half of 2015 as we were overloaded with new responsibilities. We solved this issue by hiring more people and increasing efficiency via better organization. Sorting out problems with re-billing payment cards from certain countries. We are currently looking for a solution. Corona Alpha 5 for Cinema4D was delayed (but will be released soon. We promise ;)). What Are We Working on at the Moment? 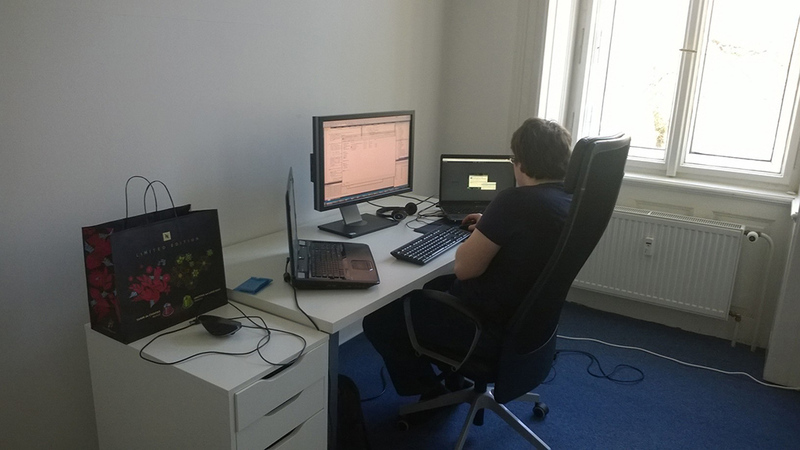 Ondrej, Robin, and Michal have started working on new features for the 1.4 release. After the 1.3 release we did a lot of code maintenance, and we also worked on better testing of our code. We believe this invested time will pay off in the long run, as we will be able to add new features easier and faster with fewer bugs. 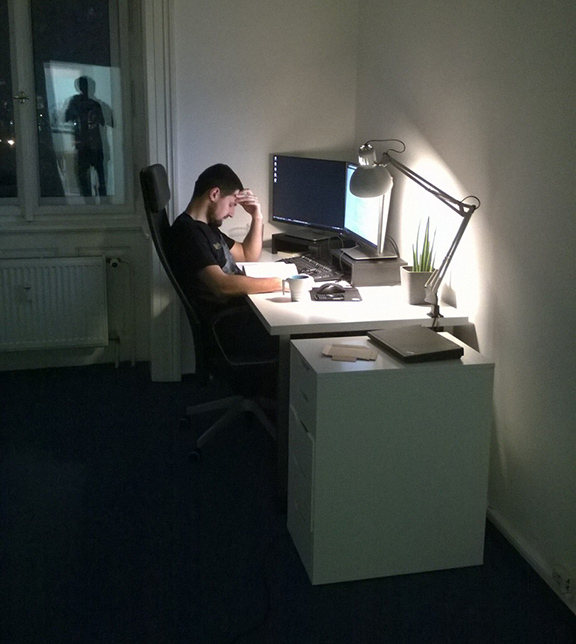 Jaroslav, Pavel, and Petr from our research team are working on the integration of their experimental algorithms such as Adaptive Image Sampling, improvements of performance with hundreds of lights, and de-noising. We hope to introduce these features in the upcoming 1.4 release. 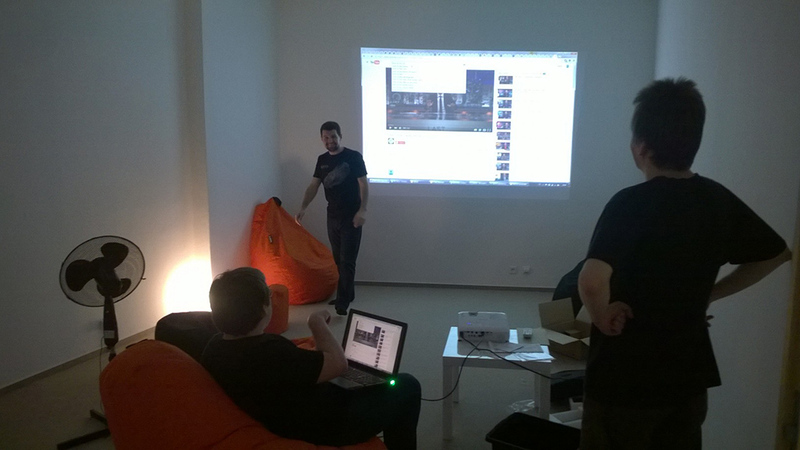 Martin and Jirka are working on a new virtual frame buffer which will be used across the platforms. Jirka is also preparing a new framework for our website – this will allow us to update the content faster, translate more sections into multiple languages, and re-imagine the customer zone section. Ales is working on Cinema 4D Alpha 5. Alpha 5 is getting close to release. 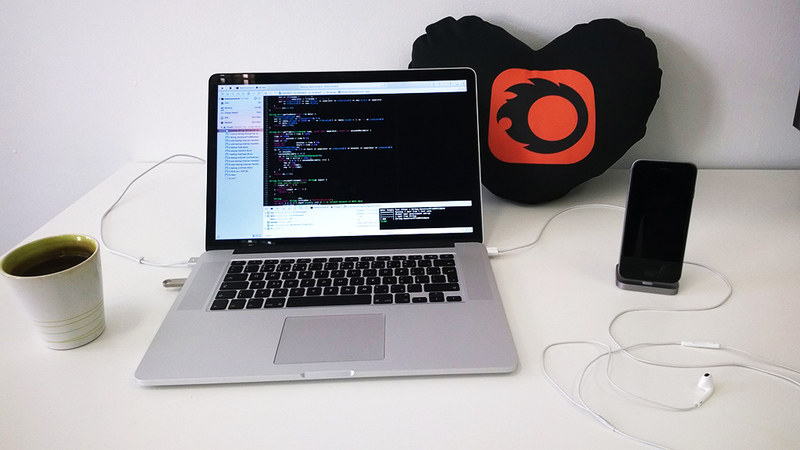 Nikola has joined Ales’ efforts, and he is now working on porting the C4D plugin to Mac and Linux. Yes, it looks like that the following Alpha 6 will also be available on Mac! Adam among other things is in talks with various e-commerce providers as he is trying to find a better solution which will be more flexible and easier to use for our users and us. This seemingly small change in back-end would let us design new license types and allow us to use alternative payment options. Marcin is busy learning Cinema 4D, so he can start preparing content and basic tutorials for new Cinema 4D section of our support portal. I would also like to say thanks to Ludvik, who is helping with tutorials and preparing content for Corona Academy. And we should not forget about Monika and Petra, who are dealing with day to day task related to accounting, taxes and billing – they work might not be visible to you, but it is equally essential to the success of our company. I would like to take the opportunity here to advertise a job opening in our team – we are currently looking for Product Marketing Specialist (click for more details), who will help us bring the good name of Corona Renderer to a wider audience. 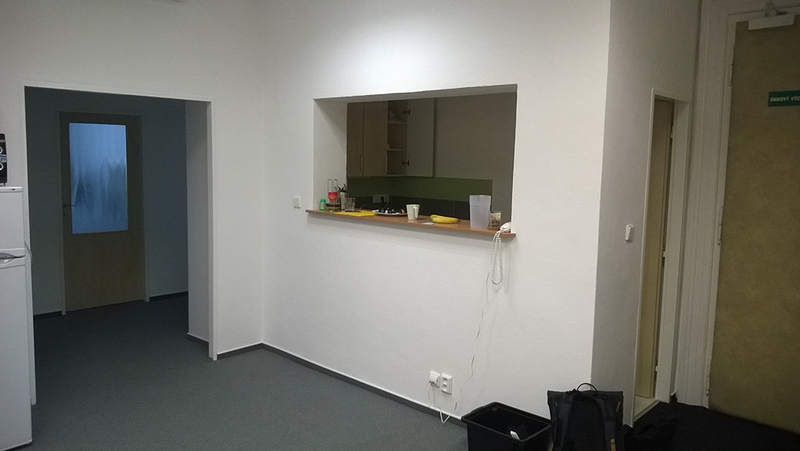 And here are the promised pictures from new offices. Let’s speak a bit about our plans which we would like to achieve in 2016. Please do not take it as 100% fixed as things can change along the way, but we will do our best to make them happen. We would like to release at least one commercial Corona plugin for new 3D application every year. Why just one, you may ask? It is because we want to keep the quality of plugins high. This year will be the year of Cinema 4D; next year will be the year of Sketchup. As I have already mentioned, first on the schedule is the release of 1.4 version for 3ds Max. We hope to release on 1st of April 2016. (fingers crossed). 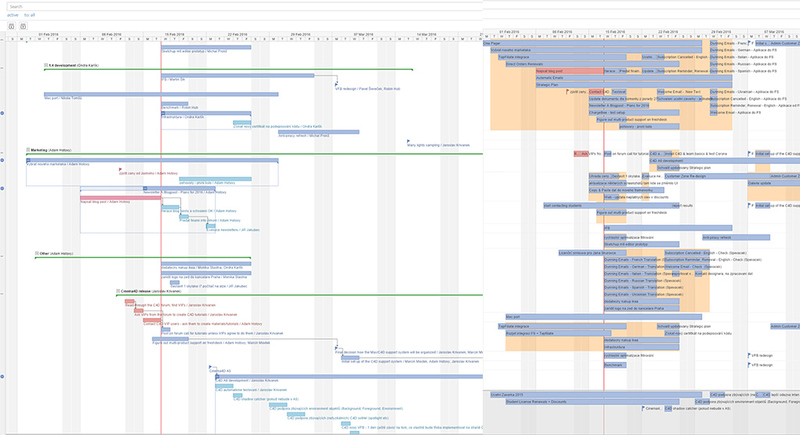 You can find more info about upcoming 1.4 release in our development roadmap. We plan to continue focusing on archviz/design/automotive features also in version 1.5, but that does not mean we will not do any VFX features – you may have noticed the velocity channel in 1.4 release roadmap. And we are planning more, such as improved AOVs or skin/hair shader. Plugin for Cinema 4D should get about three more Alphas prior the full commercial version which should be released in Q3-2016 together with new web and e-commerce system. The commercial plugin should also be Mac compatible. We are putting a lot of efforts in C4D plugin recently, with two dedicated developers on the project. 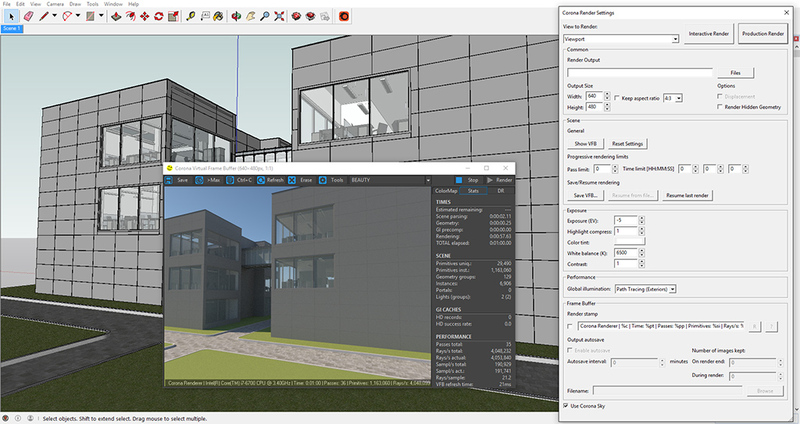 Sketchup plugin should get into a public Alpha stage also around Q3-2016. We will post more info when we have it. The project is now suspended as Haggi sadly had to resign from its development. We will resume the project in the future when we find a new skilled Maya developer. We also plan to start some “eco-system” projects which will be closely related to Corona itself. You should be able to expect more material presets, tutorials, scripts, and other stuff. We would like to jump into VR segment as well. Corona Renderer 1.4 for 3ds Max will support rendering of VR 360×180 stereo panoramas and we would like to a dig even deeper into this. We will post more about our plans when 1.4 is released. Stay tuned. There is a chance of us starting a second application which will be related to Corona Renderer. I have to mention that this is not yet confirmed, but if we find and recruit right people and have enough funds to back this project, we may start this project in 2016. We have a lot of non-development goals which might not be as interesting as dev goals, but they are equally important. I will mention just a few, most important ones. We already talked about this one earlier: collecting licensing fees for a software product is hard. It may sound surprising in the 21st century, but there is no silver bullet solution that would have global reach, allow different payment methods, and also handle taxes. Last year we chose FastSpring as an “all inclusive” solution. It was a good choice as it allowed us to start selling Corona in the least amount of time without massive up-front investment. 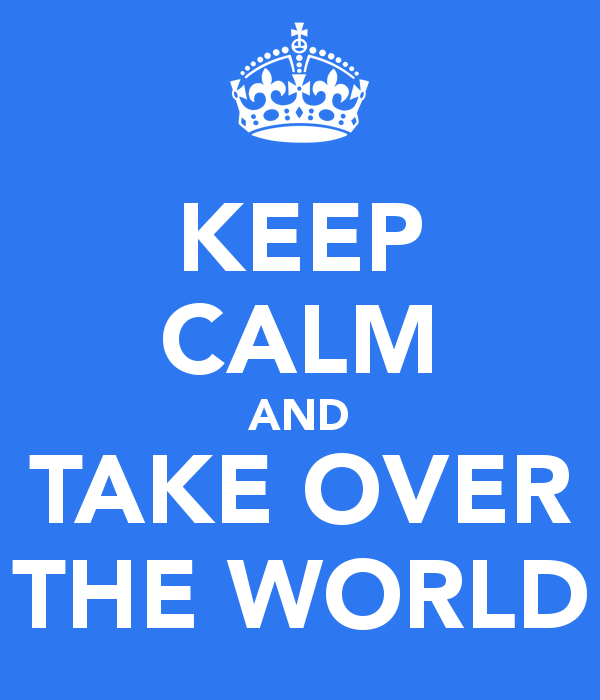 But now its limitations are slowing us down, especially when expanding into non-US and non-EU markets. As some of you may know, our e-commerce system does have issues with certain cards and their re-bills. We are also unable to provide alternative payment methods which are popular in Eastern Europe, Asia, and Africa. The subscription system itself is also inflexible, so we cannot offer more dynamic changes of plans (especially more fine-grained control of paid-for render nodes). Right now we are exploring our other options, and we may swap the e-commerce system for a better solution before the release of the C4D plugin. We will slightly improve our current customer zone in near future which will be followed by major overhaul once the new e-commerce system will be in place. As our plugins will grow, our website has to follow this trend as well. We would like to introduce some changes firstly under the hood (new framework, translations), then with the content itself – more tutorials, better material section, and new blog template. I would like to commit ourselves to writing one blog post per month, so you will always get the fresh info about what’s going on in our company. Ludvik has prepared some new tutorials which we already started publishing. We would also like to start cooperating with other skilled artists, to broaden our tutorial coverage. So if you are working in automotive or product design field and you are willing to record some high-quality tutorials, please contact us. We are looking for C4D video tutorials as well! This is our educational program for CGI lecturers, tutors, and hard-core power users. We have been planning it for some time, and now we can say that we are pretty close to the kickoff! Upon successful completion of our course, you will become a certified tutor who will be listed on our website. Corona Academy will start as an offline event in Prague, Czech Republic and after we polish all the details, we would like to bring it to other EU countries and the US. The last step will be bringing Corona Academy to the internet. We will share more info once it’s available. We will widen our material and presets portfolio. We would also like to make our materials transferable between applications and possibly introduce our online material repository. We are looking for strategical partners who will help us push Corona Renderer forward. We are interested in cooperating with companies that share equal vision as us – making easy to use, affordable and high-quality software for CGI industry with global reach. Future is bright my friends, thank you for reading and being with us. you could make some cinema 4d tutorials. I know its similar to 3dsmax, but there are some differences difficult to understand. Yes, it is on our ToDo list. Yup – that would be great! I mean, this is for architect rendering mostly? We definitely want to venture into CAD market in the future and we will do a little research prior committing to the specific application. So far, I am unable to tell you which application we will do or when that happens. Each of the plugins requires good portion planning, developer(s), power users, project manager, funds etc. engine for archicad will be great! +1 – Archicad would be great! I second this- Please release Modo version! Dear Adam, is there any news about Adaptive Sampling? I saw it in roadmap but there’s nothing here. Can we check “Show bucket order” option in Corona 1.4? Will the curve applied in glossiness be removed? Hi, Adaptive sampling is almost done (we will soon release it in daily builds). “Show bucket order” will not be present in 1.4, because the new adaptivity will make the old bucket adaptivity obsolete. We will see if we can remove the glossiness curve. Exciting times guys… keep going! And see you in Prague one day soon… I visit there a few times a year. The Kozel will be on me! Unfortunately not, we had it in plan originally, we have found developer and we were thinking about starting this plugin, however once we have sat in front of our planning board and wrote our plans for 2016, we have realised, that we can release only one commercial plugin per year, plus starting developing the second one. Also, our financial resources are not unlimited, so the Rhino plugin did not make the cut in 2016 plan. I know, that this is not the answer you have expected, but on more positive side is, that we do want to cover Rhino in the future, but it will probably not be in 2016. I will be releasing another blog post in 2-3 weeks about changes in licensing which will come in 2016. There might be something like hobbyists version in 2016. Anyway, I hope, that 25 euro per month for full featured, unlimited version of Corona is affordable for most hobbyists. 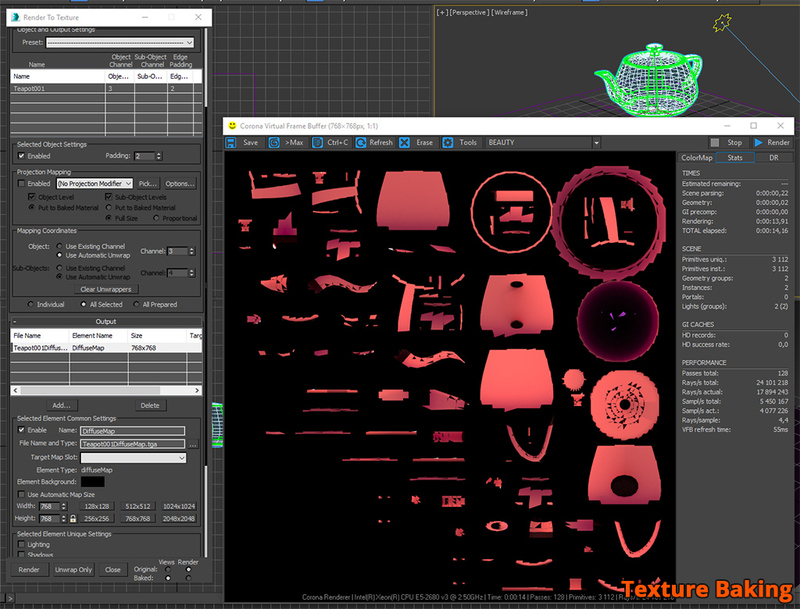 Texture baking, I’ve waiting for this feature since the alpha 6 release, which was the first I used. When it’s ready, Corona will be my only renderer, for it will have everything I need. I’m really happy with these news =) Thanks for the good work! Yep, this is great news, Adaptive sampling should speedup renderings, april will be christmas for me again! I’m so happy you are keeping the C4D development as no1 plugin priority this year. I use it for production on a daily basis already. Can’t wait to get access to all the features. Also glad you are going to have a cross platform VFB. Cross platform node based material editor would be the pinnacle though! So after having a poll in its own thread about what software to develop for next (where Modo came out on top), the poll count was reset and then, for the second time Modo came out on top. I find it a bit surprising and disappointing that there seems to be no signs of any Modo development on the horizon. Makes the poll kind of pointless. Guess I’ll have to write off Corona, and place my faith in the Redshift developers…. we are aware of that poll and thankful for the feedback from users. However, we have limited amount of resources (developers, funds, time) and the development of another plugin is a big commitment. It also works as an investment. You invest your time, effort and money into the development of a plugin and then you expect that it will return in the end and things will pay off. Right now, we have only one commercial plugin out there which makes all the income and runs the show. Next step is to release a second plugin, which will bring the additional source of income and does have a broad audience in the field which we try to cover first – archviz, (then product design and automotive). That’s why we have C4D lined up for the commercial release this year. When we were deciding which plugin to cover next we have followed the archviz workflow where lots of users and architects use SketchUp for modeling and 3ds max + corona for rendering. Sketchup is popular among our target group and has insanely huge audience, so there is a solid chance, that it will bring additional income. To the poll, did you realize that SketchUp and Rhino are not in that poll? The reason for that is simple, prior posting that poll, we have already decided that we will do the Sketchup or Rhino prior starting the development of other plugins. Sketchup won, Rhino is not going to make it in 2016. The win of Modo in our poll is apparent and it will not be ignored in our future plans. However, it is too early to speak about its development plan at this moment as we have loads of work for this year. Great !! Look forward to corona 1.4. Keep it up ! Hi, I always hope the next plugin will be for Lightwave…:)…I keep my fingers crossed. Go to the nearest Ikea, get a dozen picture frames, get some of your customers to let you print a few of their Corona rendered pictures, hang these pictures on the walls of the office. Get a couple of plants. Pronto! you will have a much better working environment it will cost about $150-$200. We are actually planning just that! These are photos from just when we moved ;). Why does the top image contain the Octane logo? Raphael is the user of Corona Renderer as well as Octane. This image is one of his test corona images. The composition could be coincidence or it can be some of his older works, re-worked for Corona. It is interesting Maya is not taken seriously. A shame because Corona is a solid renderer. we are aiming to cover archviz, product design and automotive fields, so we have to cover applications in those fields first. Maya goes more towards VFX, which we plan to cover a bit later. We have limited resources (developers, funds, time) so we have to stay focused on the target. Once we will aim for VFX, our focus will change on Maya. Thanks for your suggestion, if we will have enough money, time and developers, then yes. Right now we are unfortunately limited by resources. Sadly, it seems Lightwave is not even in the horizont. We have more than one independent developer who could take care of the port. It would be very nice to get Corona, and eventually to know why LW is not being considered at all despite the disposability of talented coders willing to handle the job entirely. 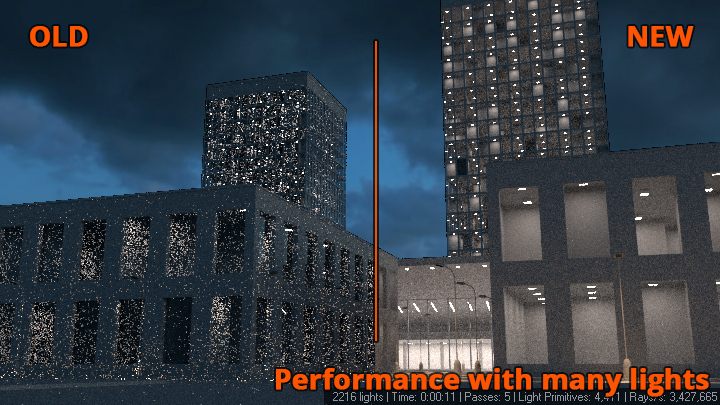 I use LW for work on ArchViz, but also I think LW has a wide field in VFX, so could be very interesting. But yes…Corona would be awesome for us. I love you. I hope C4d alpha 5 will be released this week. it was really pleasure to read your “annual report”, to see your small and big achievements, victories. Nice to see your team’s and product’s progress. Especially code modifications for lights and de-noising! it’s awesome! For many people in archviz Corona become a door to new opportunities. Want to say Thank All of You for your product and good Mood! wish you success and good luck! We are wity you guys! Keep on going guys! This is the best renderer EVER! we’re waiting to enjoy the cinema 4d version plugin for mac! I would like to make a donation. Could you help? What an amazing development team. Every release has something for me to get excited about! Can’t wait to try out the VR feature with Corona specifically, but the de-noising…much wow. Texture baking also will be in 1.4?? rhino for mac? will be possible? I very rarely ever comment on blog posts but felt it was necessary in this case. After over 20 years in the graphics industry I found myself in a position to start over after shutting down my business during the recession in 2008. Software became prohibitively expensive and I refused to use hacked software or even get around restrictions by using educational versions. One exception is software that my home schooled children use in their presentations and was expressly allowed to be used for professional work which still was expensive but less than the commercial version. My career has taken a major hit simply because I can’t afford just to hone my abilities and present examples of my competency as an artist. Currently in fact, I have decided to use the latest release of the 3dsMax trial in order put together a few images and see if it’s enough to land me some work so I can afford to keep it on my system. Anyway, the stock renderers in max are not going to be sufficient for my purposes namely some light objects in the scene. After checking out some of your competition I all but gave up hope and thought that I’d be relegated to using sub par options. Just then, you guys entered the picture! Ok, here’s the kicker, I haven’t even opened the software yet! I have no Idea what I’m about to get myself into but I can tell you this. The impression that I have of your company so far is top notch. Your licensing model is unmatched, and the fact that you allow older versions to be used without charge is endearing to say the least. That alone was enough to earn you high marks but then I saw your gallery! Wow! The renders using your software are among the best I’ve ever seen! Seriously, nice job all around! 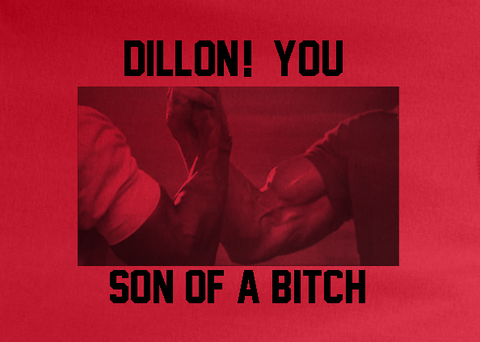 My congratulations to everyone involved with this company. I look forward to learning more and hope good things for you. Its an old song, but ill add my voice. Modo Pleaaase! i was wondering if i could be part of the users of version 1.5? Please support Modo users. Since modeling for architectural rendering it on the first cast. How to Use Corona Materials and C4D Hair to Create Grass - Lesterbanks on Corona Renderer 3 for Cinema 4D released!